In this economics and finance course, you will learn about different types of Islamic financial markets and their key features and principles. 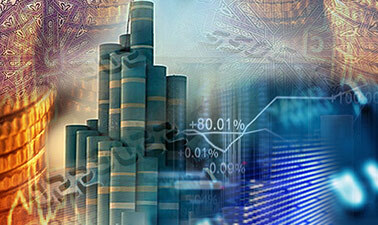 You will also learn about the challenges of Islamic financial and capital market development. No previous knowledge is needed, but a basic knowledge of business concepts is advantageous. Hello, Great course with professional instractors. What is the future date for the Lunch of this course? It is excellent content and the provider is also the most professional. The reason being that IRTI is the best in the field of IF and IE for long time and the platform used that is MIT is really making the course too excellent and that with nominal price for getting the official certification.